Treatment Method: Each time of service we do 3 layer rodent prevention technique application that used to stop breeding and development of pest infection. Ethically PCS has the ways of a typical type of service that can control by continuing at the mentioned frequency. We are providing Rodent Control Services for all Commercial and Industrial spaces. 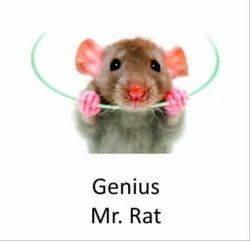 - Rodents are among most destructive pests as they have a habit of gnawing frequently and thus can damage structures physically. Chemical Method: Pesticides like Bromadiolone Cakes and Zinc Phosphide should be used depending upon area. Beside these chemicals Natural Glue Pads are also used inside the premises. Our clients can avail from us Rodent Control Services in Hyderabad that are cost-effective, reliable and efficient in controlling premises area from rats and mice. 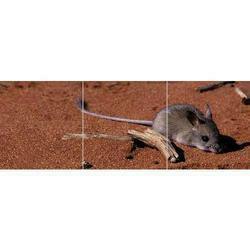 We are providing Rat Pest Control Services for all Commercial and Industrial spaces.